Intex officially has launched the Aqua Style III Android low-range smartphone in the India market. The Intex Aqua Style III comes with Android Nougat. The Intex Aqua Style III has a large 5.0 inch 720p IPS LCD display. The phone also packs a 5 megapixel rear camera with autofocus, LED flash and 5 megapixel front facing camera. 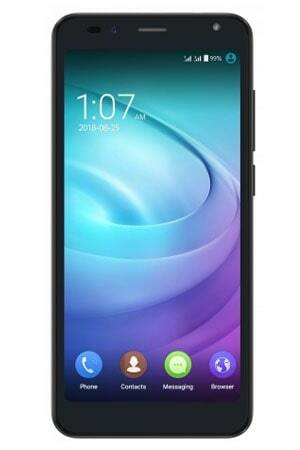 The handset will be powered by a SC9832A chipset with 1 GB RAM, 16 GB internal memory and external up to 32GB. It supports 4G networks and dual-SIM function.The Intex Aqua Style III comes in Black and Champagne colors.